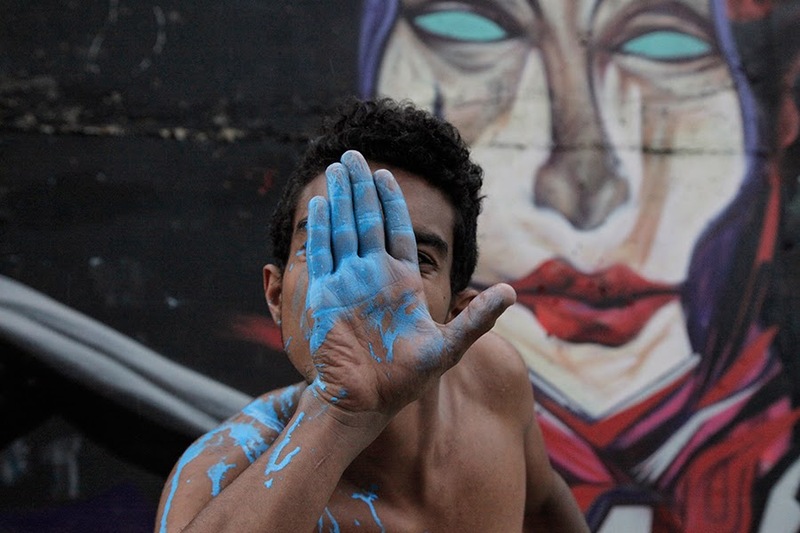 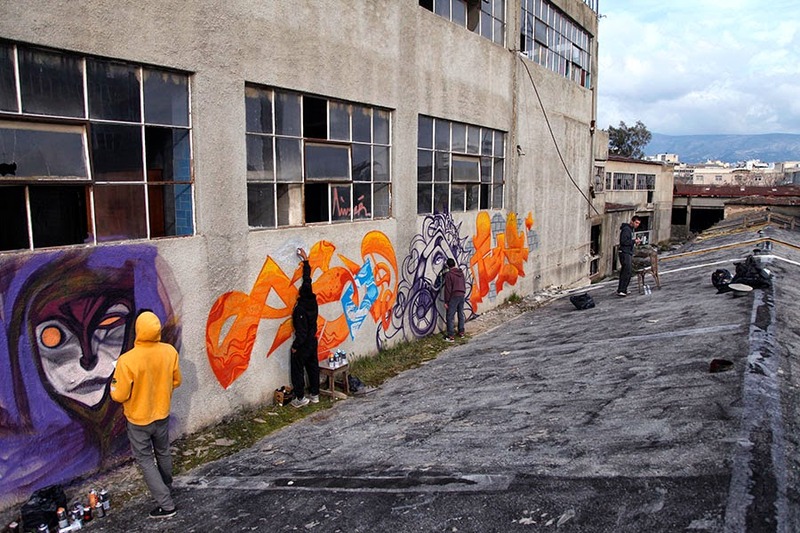 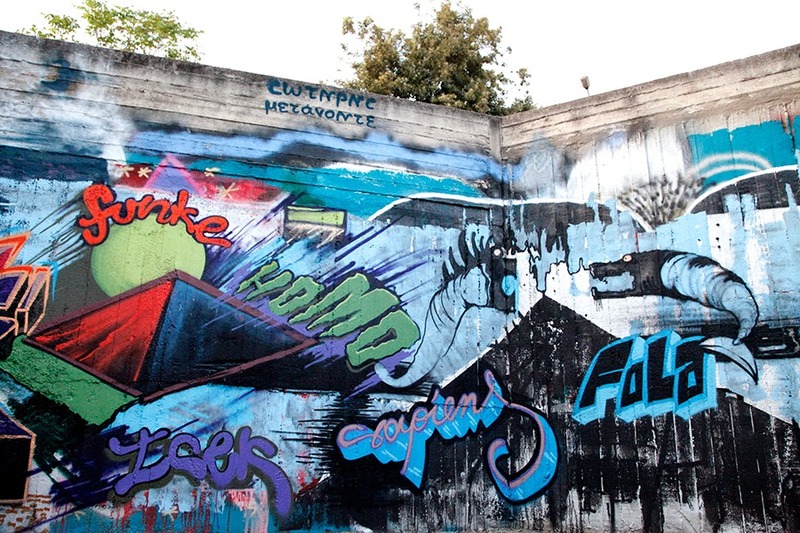 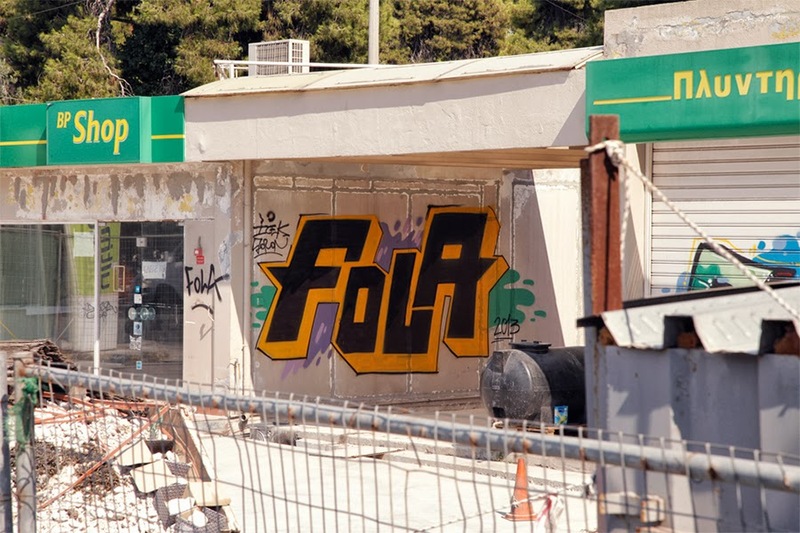 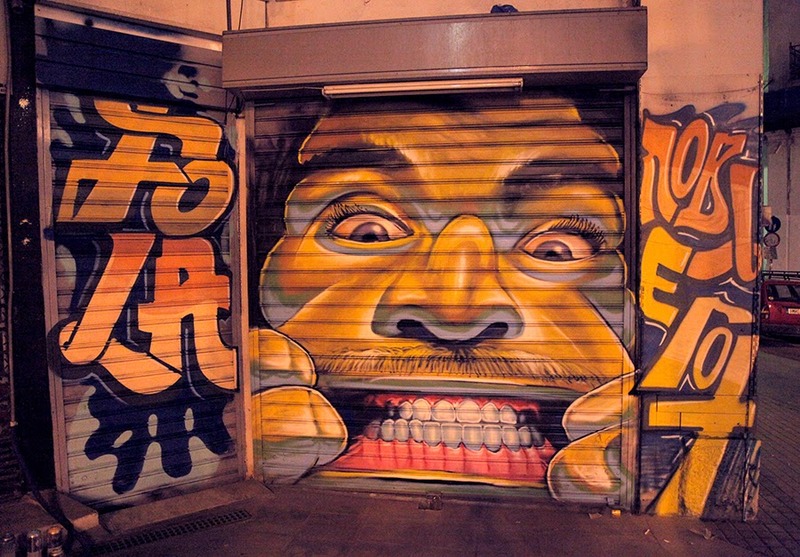 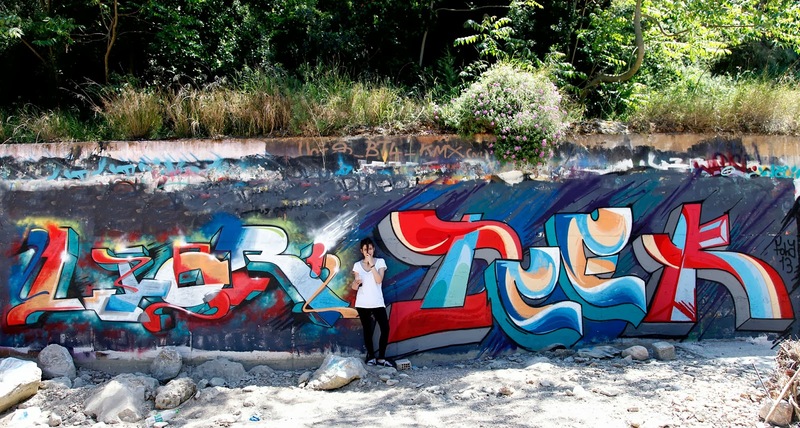 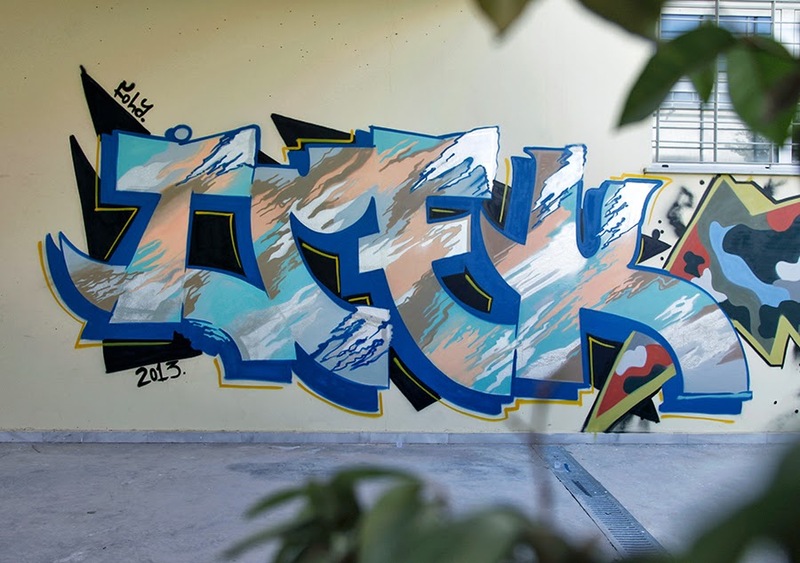 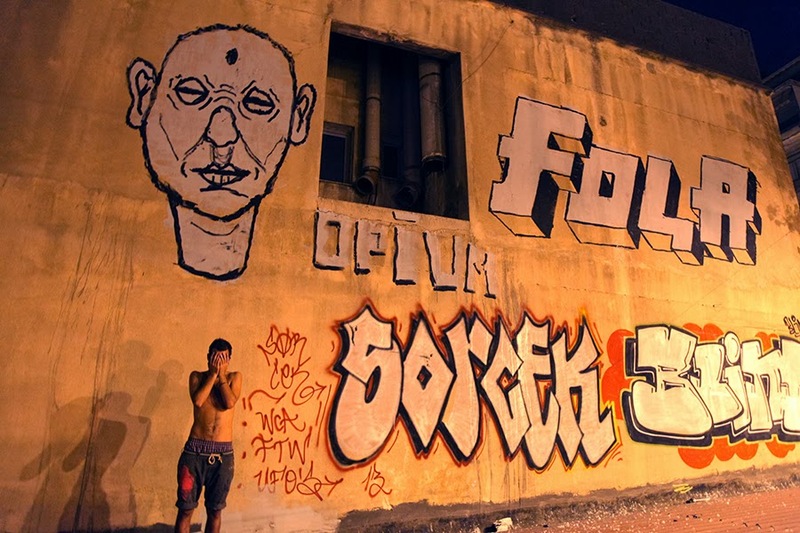 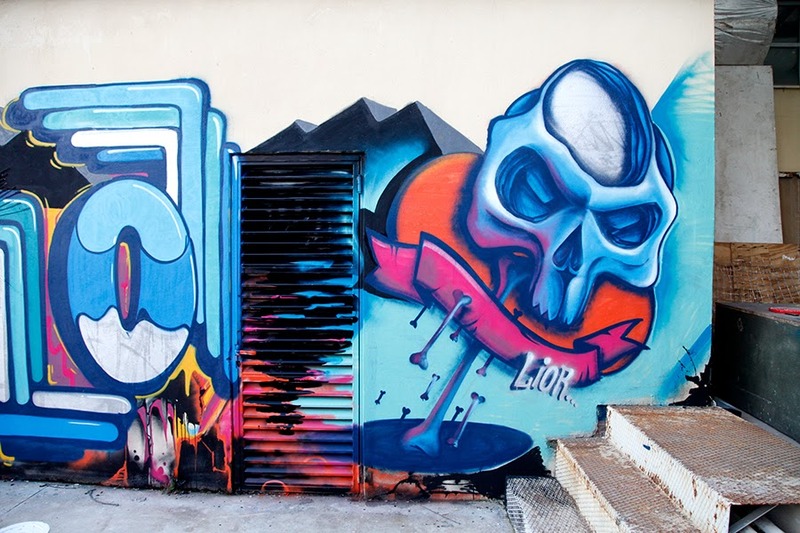 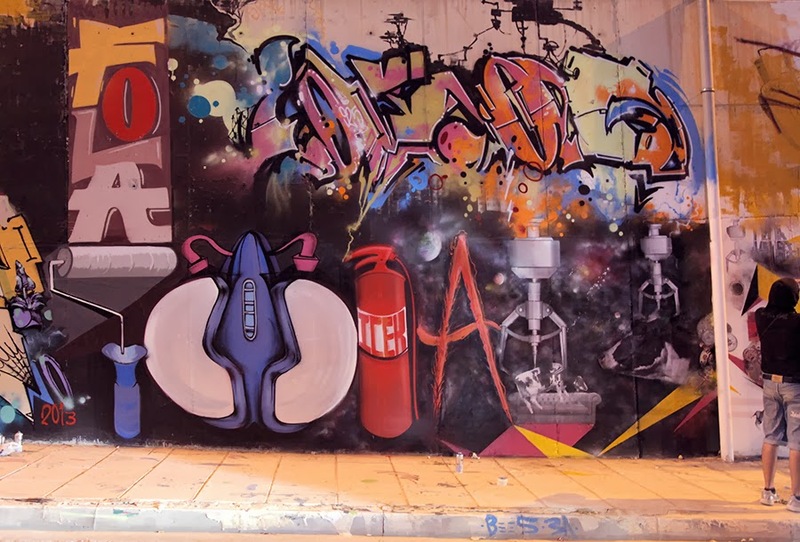 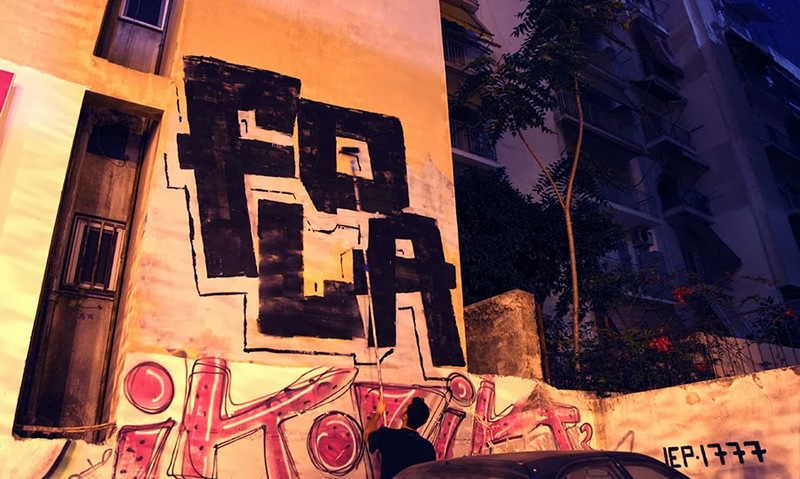 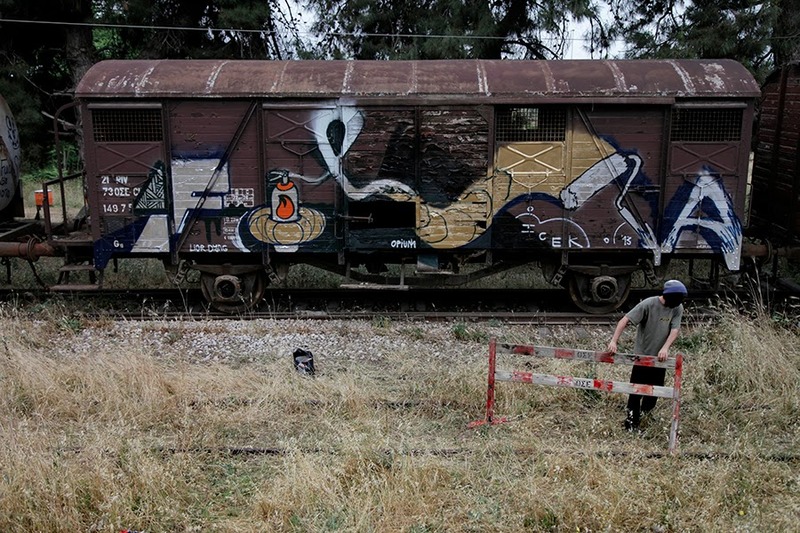 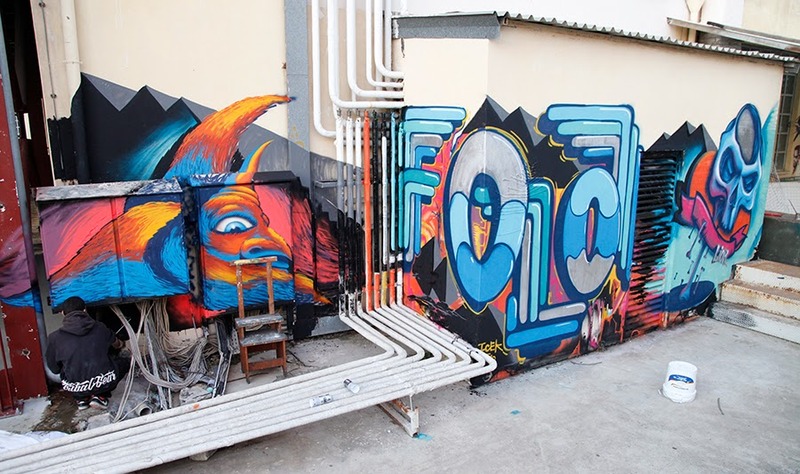 FOLA.CREW.ATHENS. 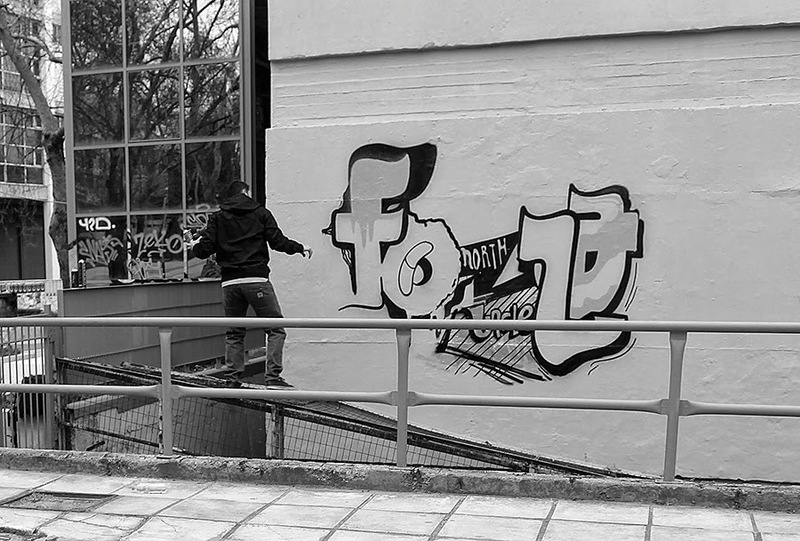 : Stuff of past few months ! 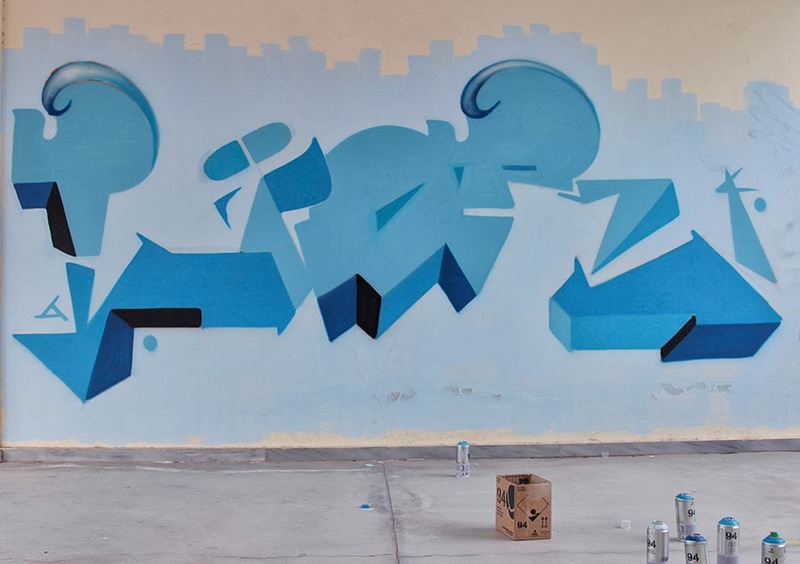 Stuff of past few months !